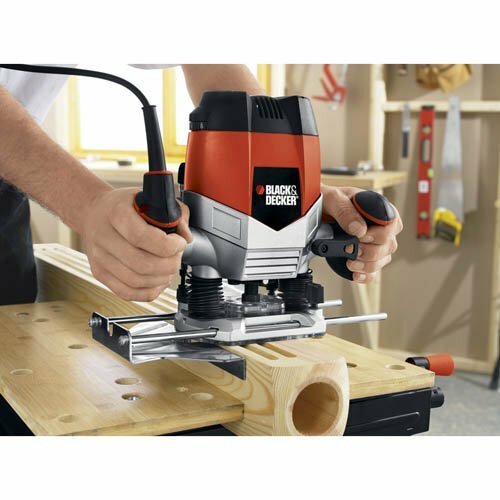 Having the right router equipment at your workshop is so important. 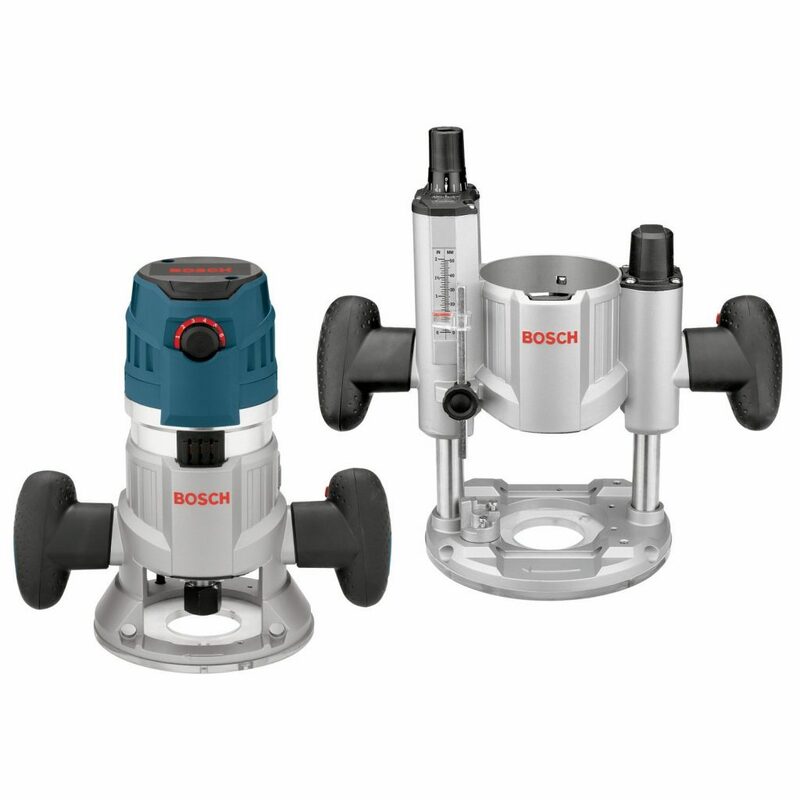 A balanced and adaptable machine with enough power allows you to perform a variety of jobs and woodworking applications. 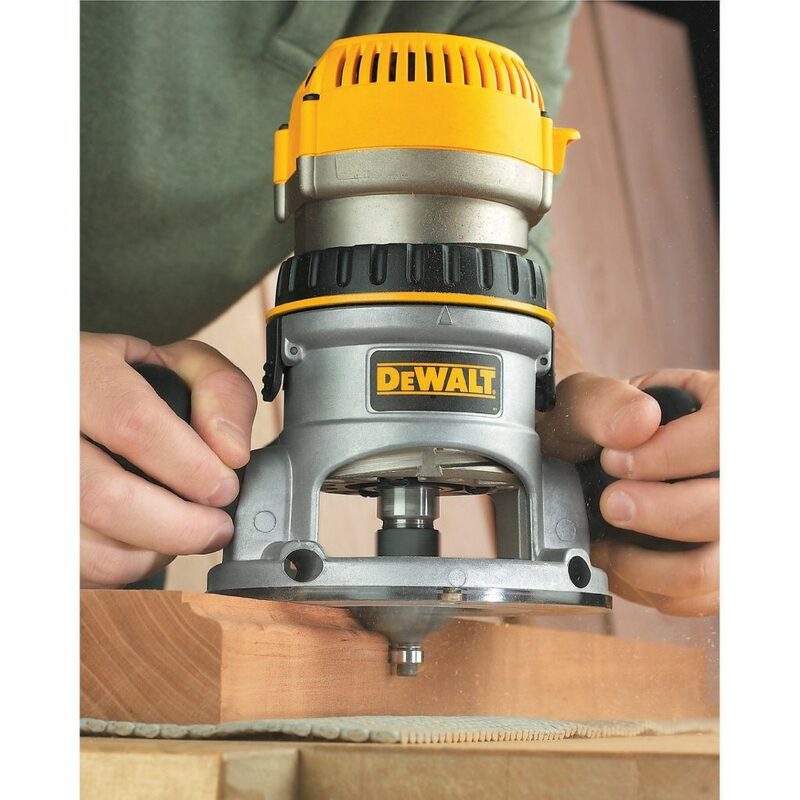 It does not matter if you are merely into DIY or some hobbies or is a really serious woodcrafter, adding a router to your tools will be a handy and efficient equipment to have. 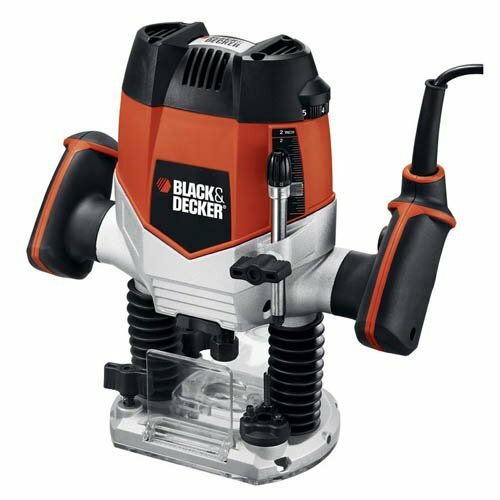 This is especially true with the Black & Decker RP250. 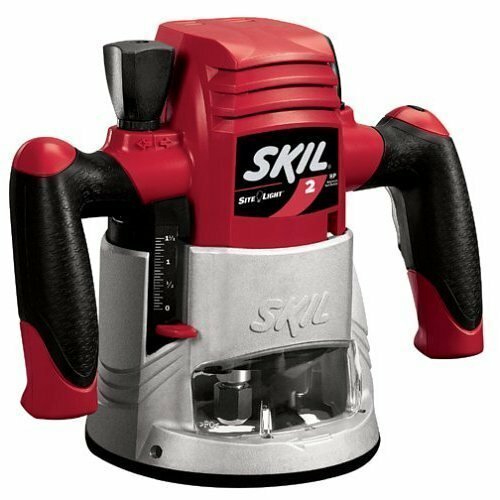 You will realize how lacking your woodwork has been before when you did not have this powerful tool with you. 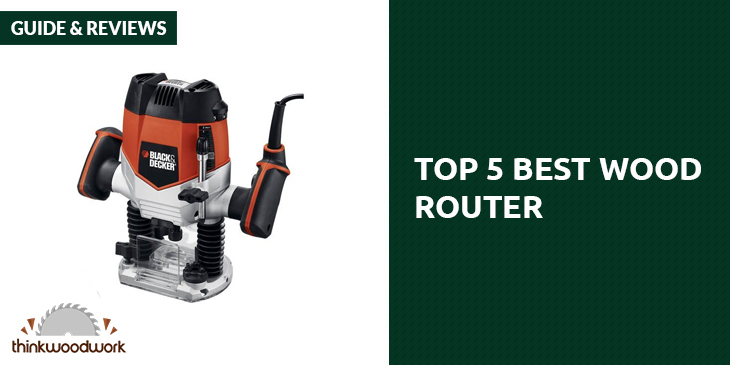 A router is not just as simple as that. 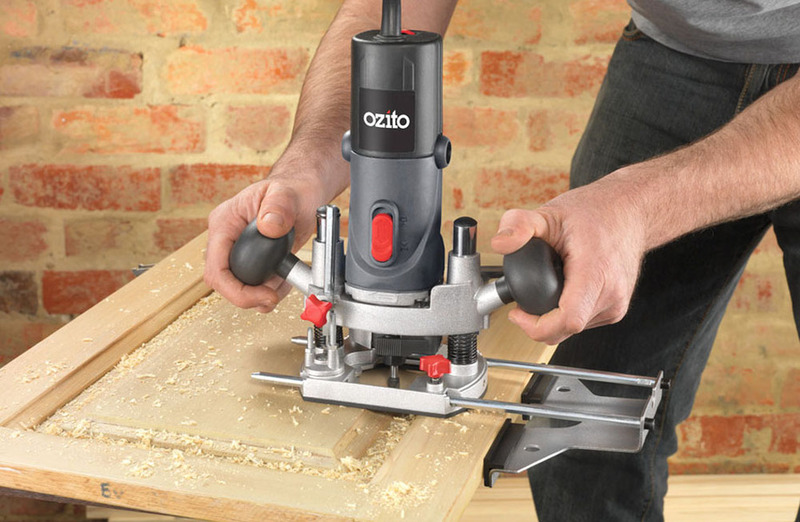 From simple cutouts to forming duplicates of your pattern, you can also shape edges and cut joints. 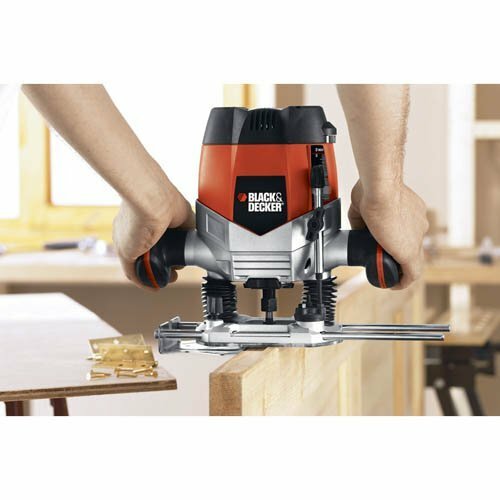 The Black & Decker gives you so much more and it has the plunge action to make woodworking more versatile while performing all these tasks. 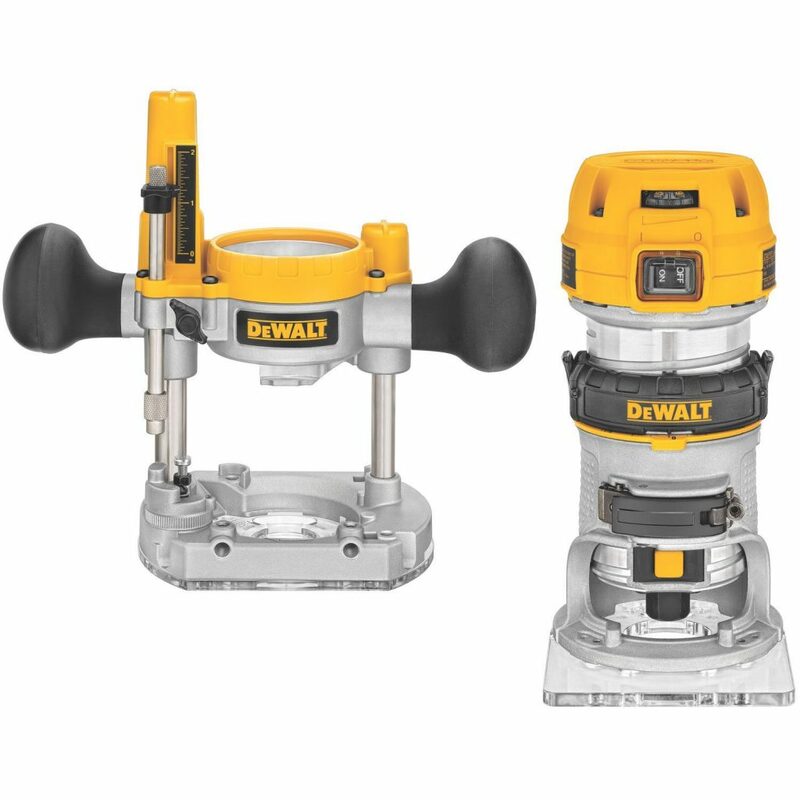 Repetitive depth cuts is not an issue with this tool as the 3 easy to set turrets stops are convenient to lessen the set up period for this job. 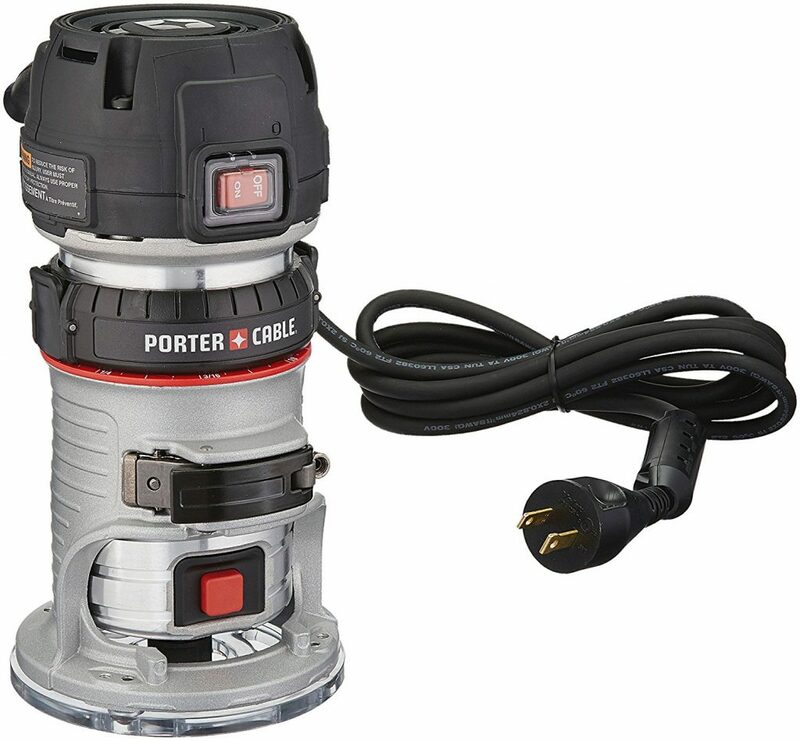 This power tool has advanced technology with a sightline base to help improve control and visibility. 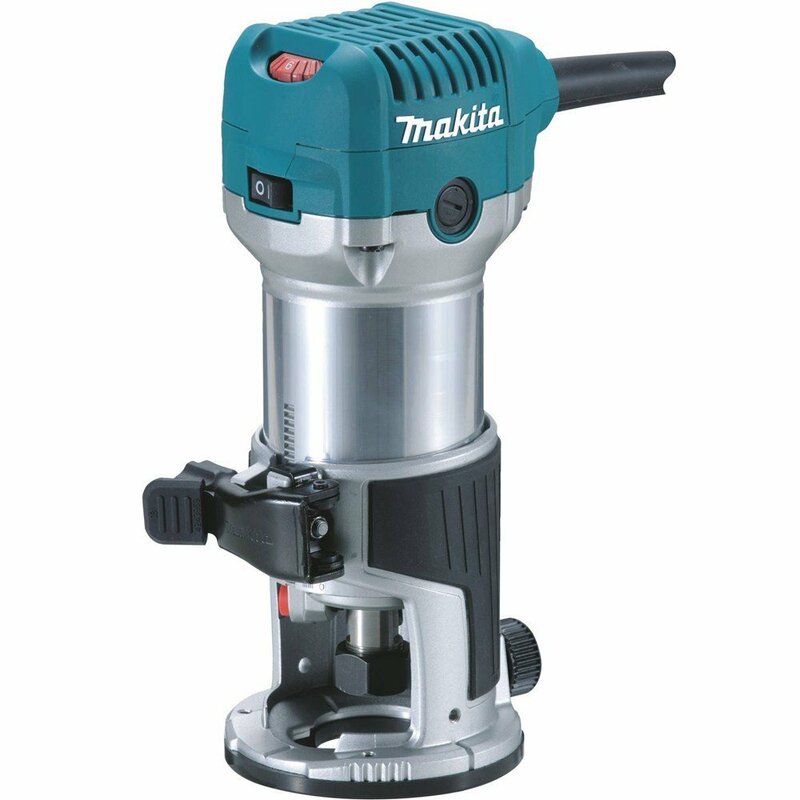 In addition, it also has a spindle lock which is efficient for bit changes. 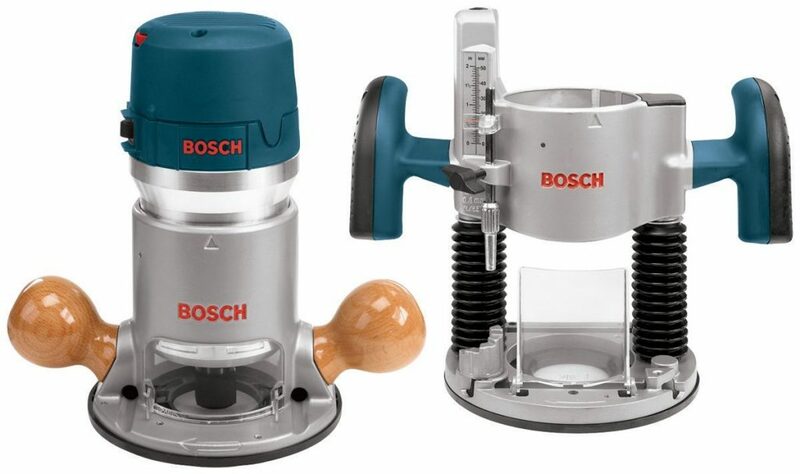 Precision and ease is certainly achieved with the machine’s easy depth setting scale. 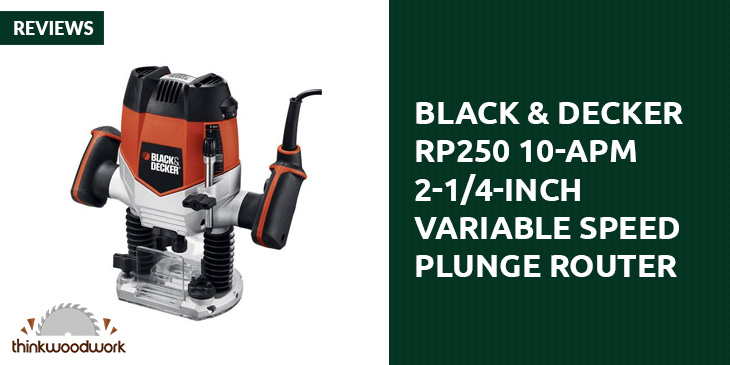 The Black & Decker RP250 Variable Speed Plunger Router provides all that you would expect with a fixed router and a lot more than that. 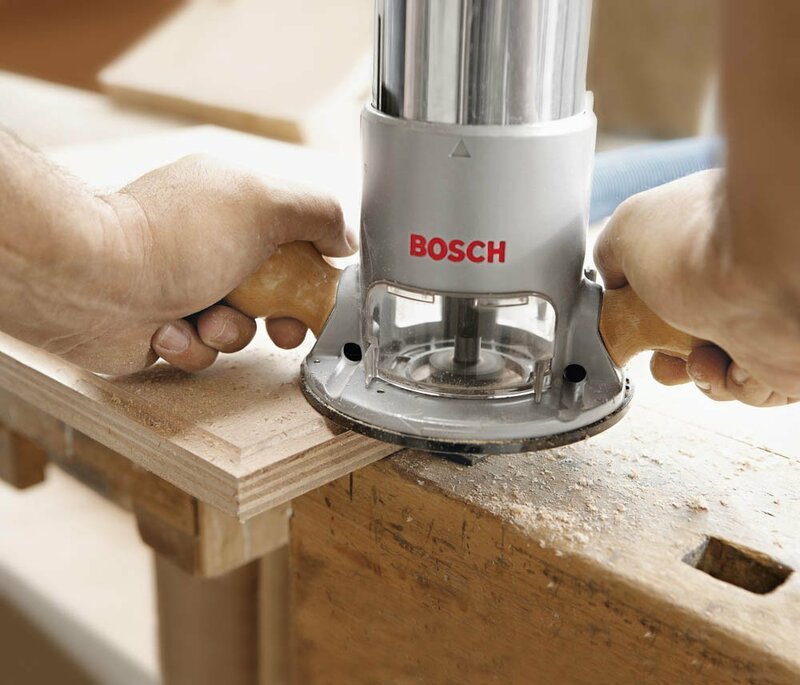 Just like any other fixed router, making nice decorative edges would be a cinch but it does not stop just there. 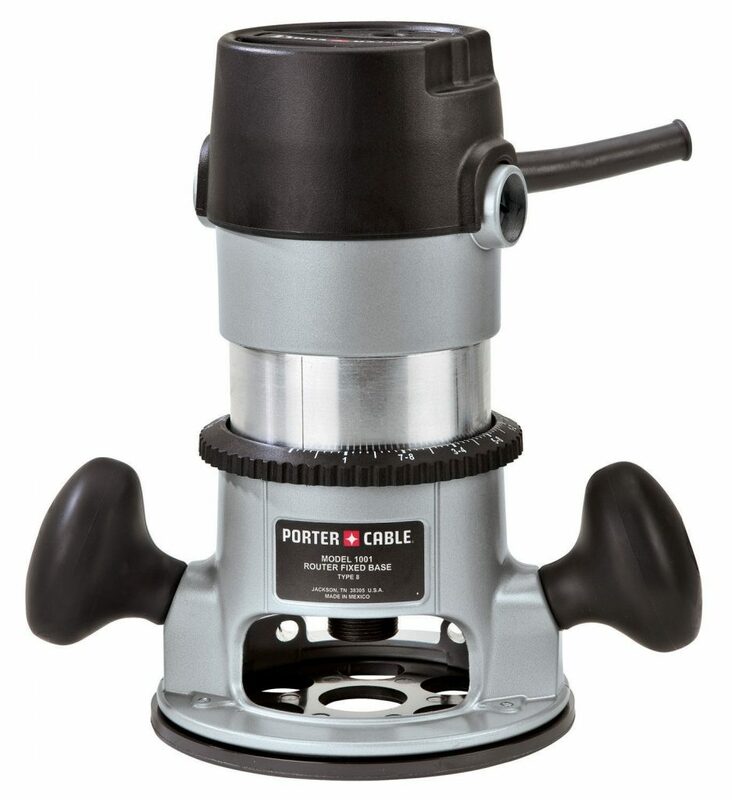 Due to its exceptional construction, you have the capability to start your task in the middle, that’s right, right there in the center of a piece of wood. 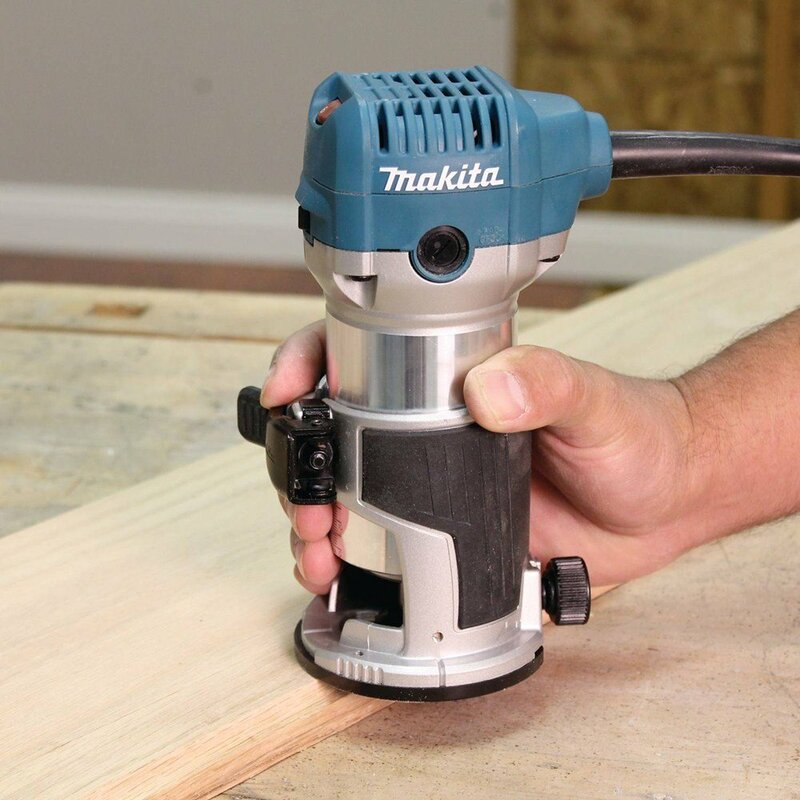 Having this feature of starting at the center and not at the edge of the wood allows you to make cut outs, inlays and a whole lot more of amazing results. 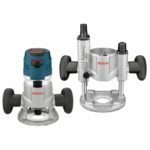 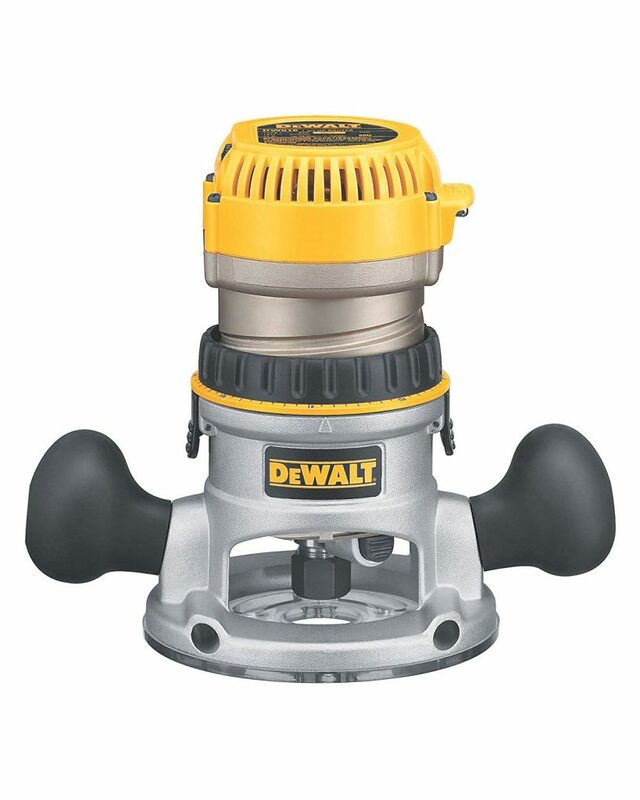 This great piece of equipment has the power of a 10 Amp motor, which with a flexible speed motor ranging from 8000 to 27000 RPM, is a plunge router with truly admirable and superior performance like no other. 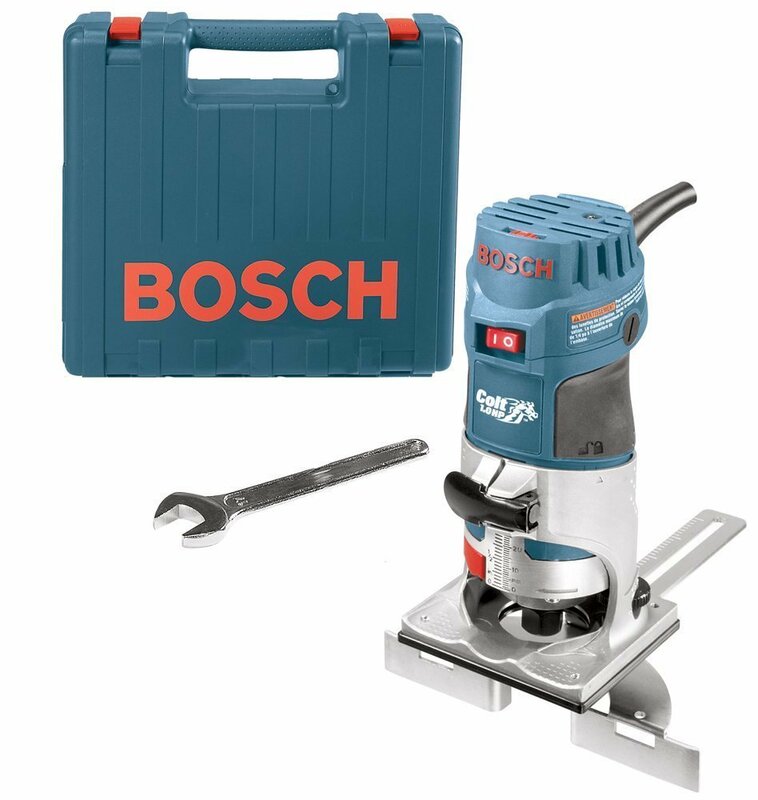 This comes with a measured start function which allow you ultimate control on this wonder tool which results to none other than a fine piece of craftsmanship.